A brilliant hacker and former thug, whose criminal past led to a violent family tragedy. Now on the hunt for those who hurt your family, you'll be able to monitor and hack all who surround you by manipulating everything connected to the city's network. Use the city of Chicago as your ultimate weapon and exact your own style of revenge. 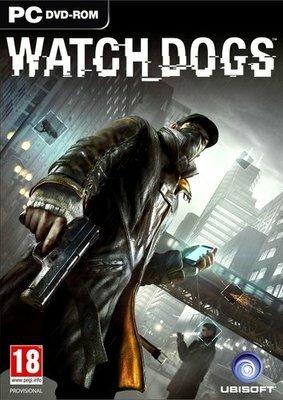 Watch Dogs is a ground-breaking open-world action-adventure game called designed by a team comprised of industry veterans from blockbuster franchises like Assassin s Creed, Rainbow 6 and Far Cry. Watch Dogs blends cutting-edge technologies and sophisticated game design into a realistic and living open world where players must use any means at their disposal to take down a corrupt system.